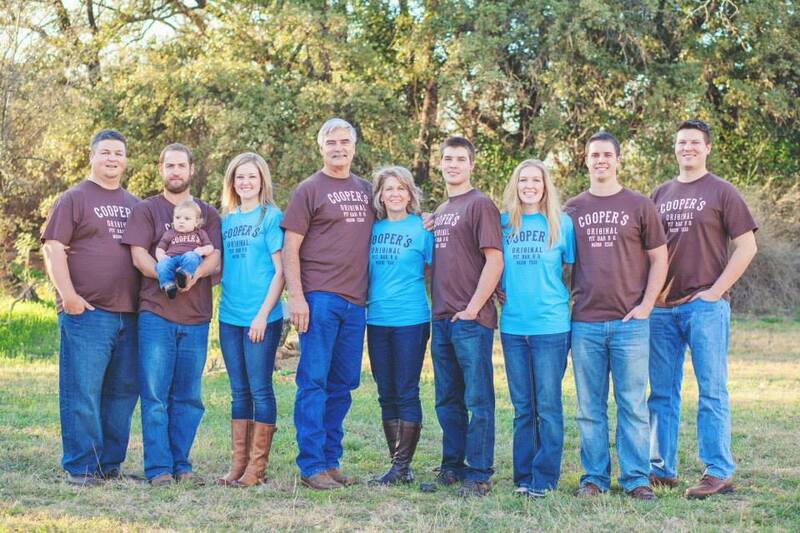 In 1953, the late George Cooper opened the first Cooper's Pit Bar-B-Q in Mason, Texas. Duard Dockal was employed by Mr. Cooper for seven years before acquiring ownership in 1983. He then sold the restaurant to Lindell and Pam Estes in 2014. As a family-owned and operated business, we pride ourselves in flavorful food and friendly service where all are welcome. Although we have made updates to the property, we have preserved the ambience and charm of this little gem. We still use the same recipes and cooking styles from years ago that has made this establishment a staple since 1953 and continues to be a Texas Hill Country hotspot for locals and tourists alike.